This morning we got up fairly early to shower and hit the road. Shawn packed up some cherries for us to take too. Shawn’s house was a really nice way to end a long day of driving and after sleeping alright in Palo Duro, I slept very soundly at Shawn’s. 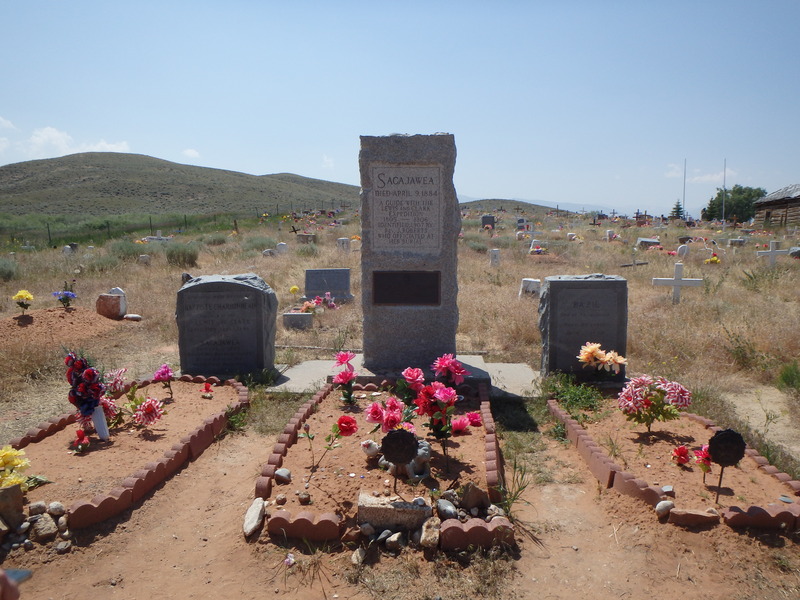 I’m glad we were able to stop and visit with him again. 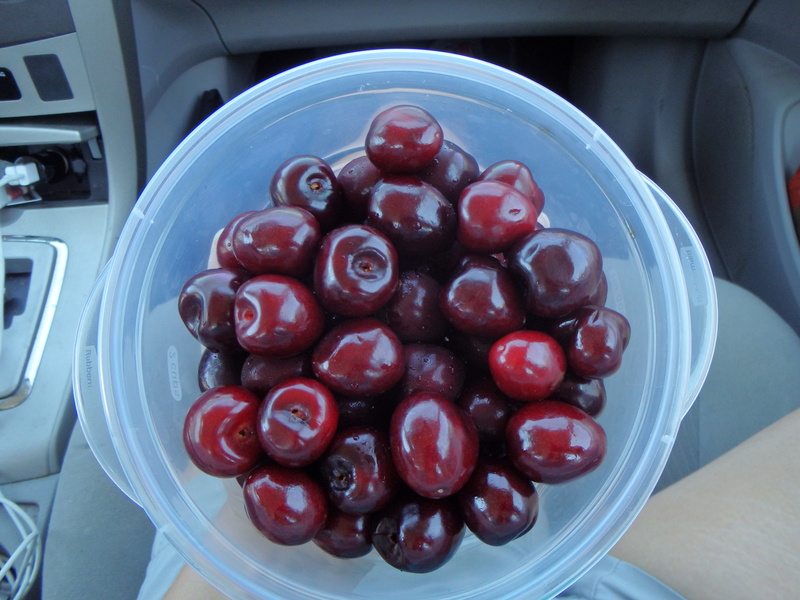 Cherries from Shawn – the perfect road trip snack! We left Shawn’s and stopped at a local coffee shop on Main St. to get some breakfast and lunch for the car. 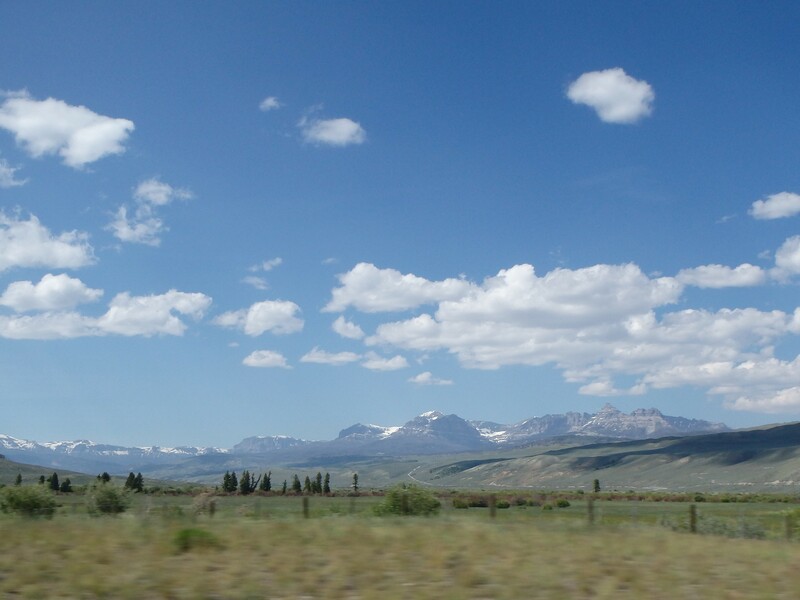 We made one more stop at a liquor store to pick up a Left Hand 12 pack and then we started the drive to Grand Teton National Park. 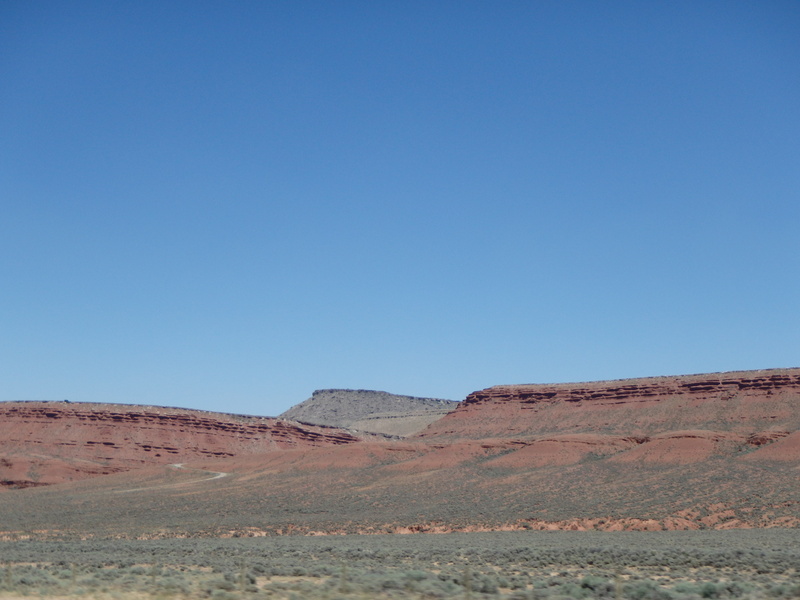 We basically spent the entire day driving through Wyoming. 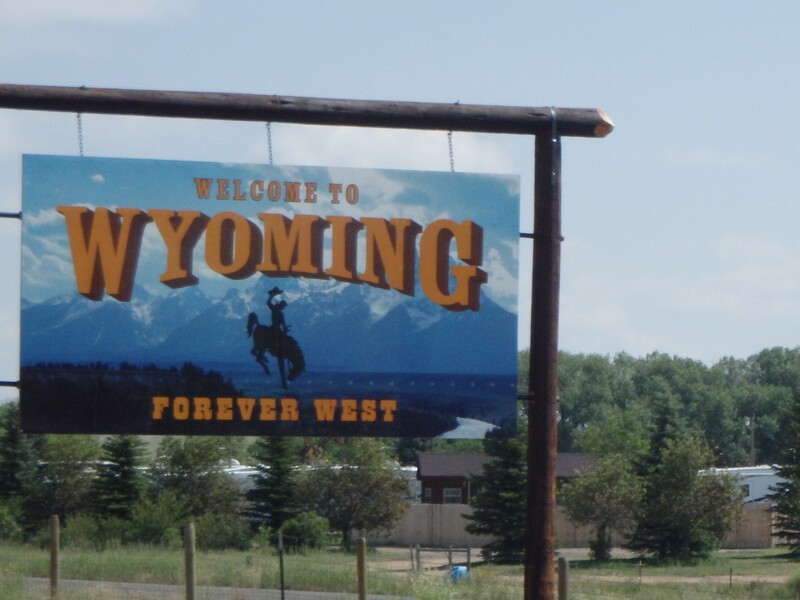 It was my first time in Wyoming and I’m really impressed at what a gorgeous state it is. 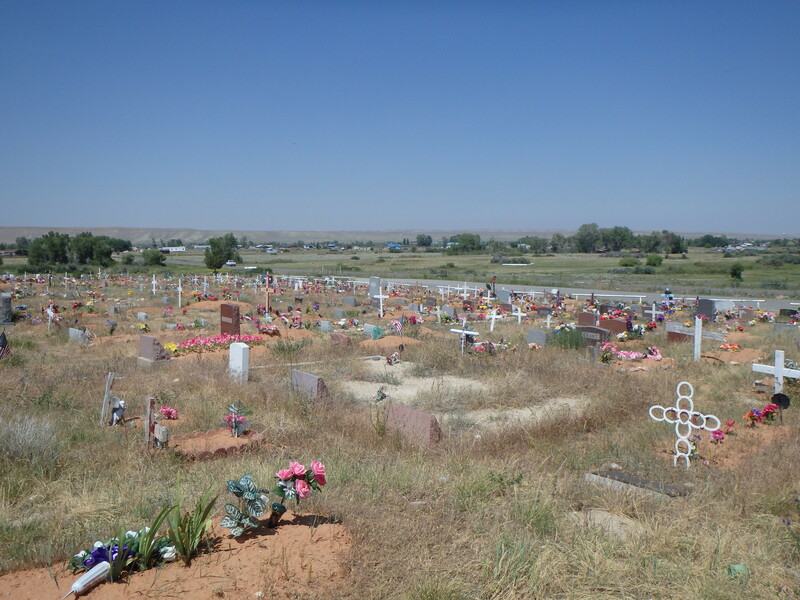 For most of our drive there were hardly any towns – we went through Cheyenne and Laramie, but most of the other towns were specs along the road. I’ve never seen so much uninhabited land. 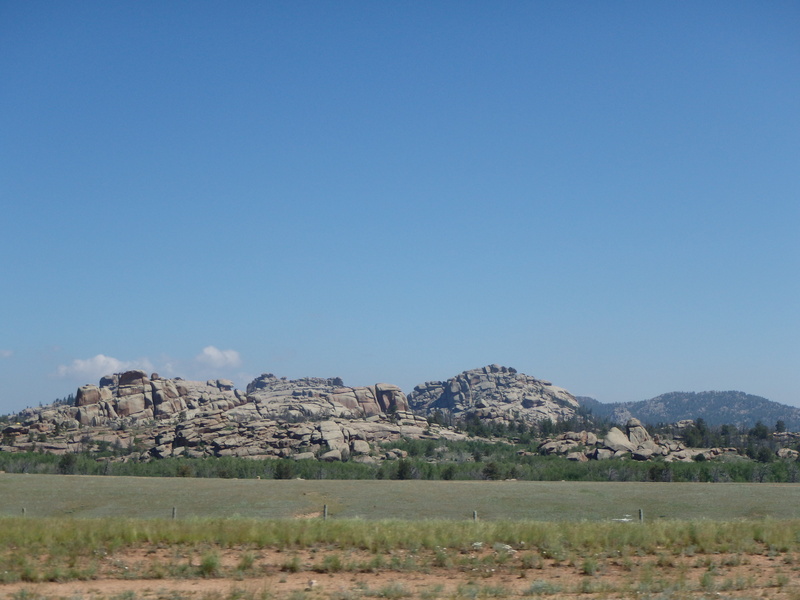 It was gorgeous – rolling green hills, yellow, purple, and red rocks rising out of the earth, and then sparkling rivers and towering mountains. 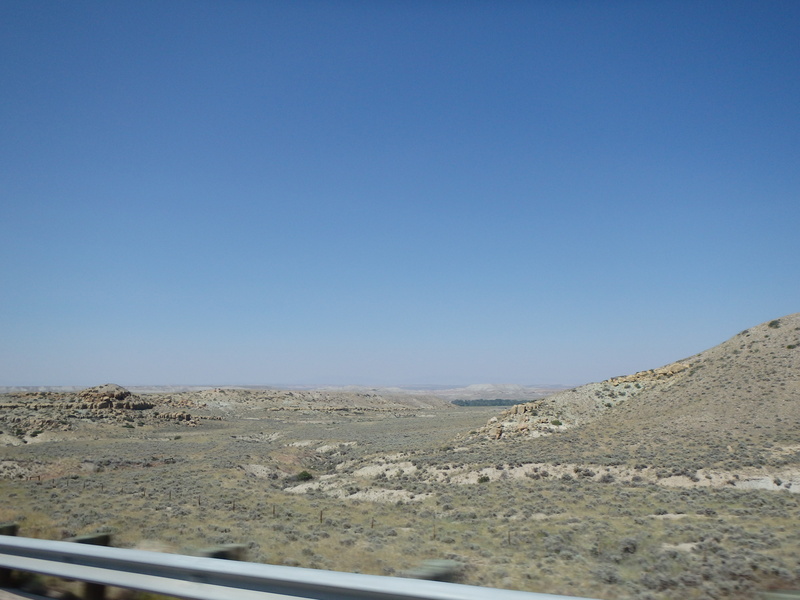 Driving through Wyoming really gives you a sense of what the pioneers saw when they arrived – vast amounts of land and unimaginable beauty. What a daunting task settling the west must have been. New state for both of us! 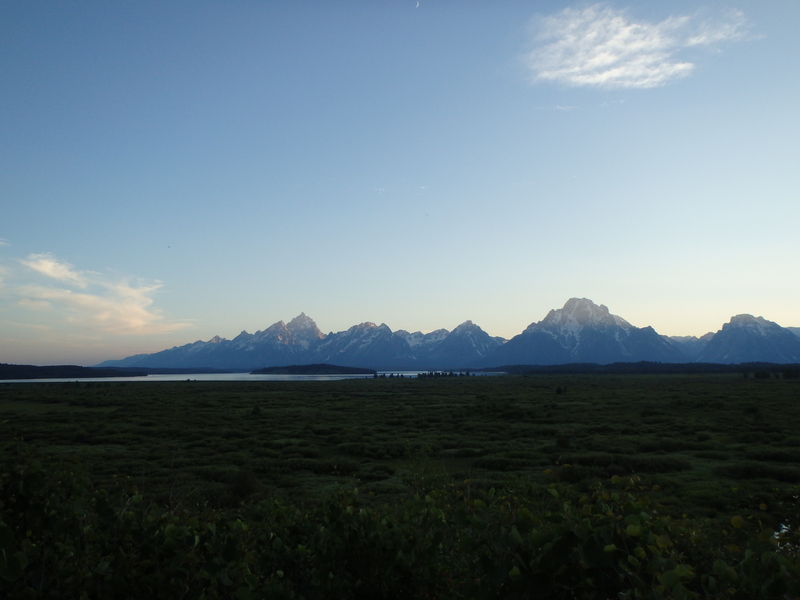 We got into Grand Teton NP around 5:30pm and went to our campground of choice – Colter Bay. We paid for our campsite and set up the tent and hammock and then went to the General Store to get some ice for our beer and a couple other food items. Now we are at the Jackson Lake Lodge. 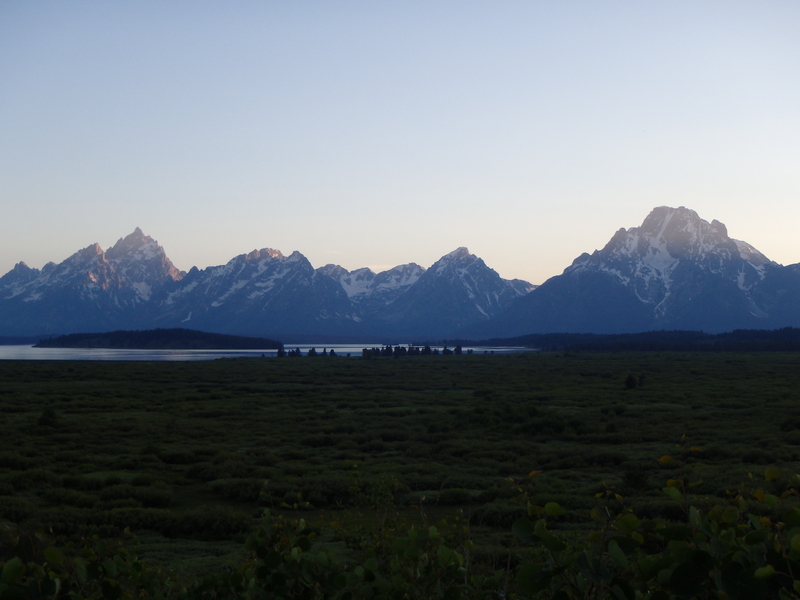 We visited the Blue Heron Bar earlier for a couple of beers – Snake River Brewing Pilsner and Grand Teton Brewing Pale Ale. The view from the lodge is fantastic. 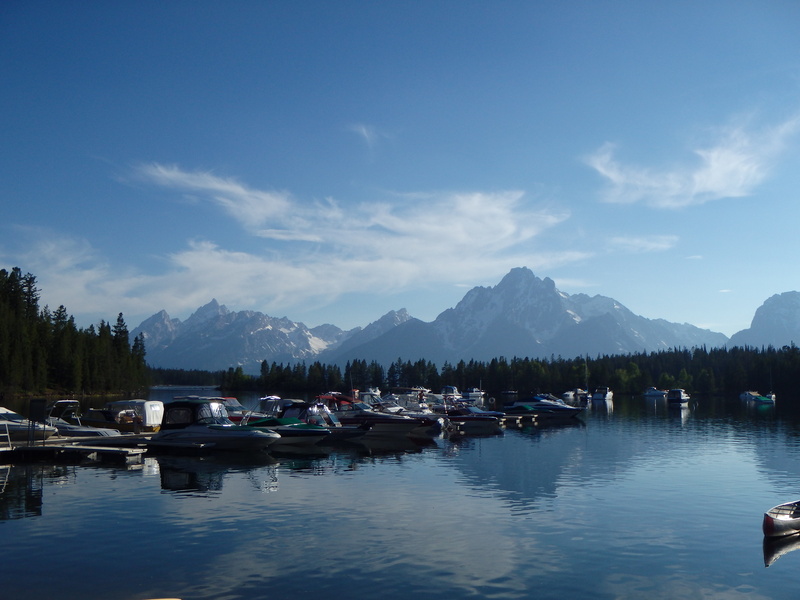 You can see the Teton Range from the bar’s patio with Jackson Lake below. It’s a stunning view. 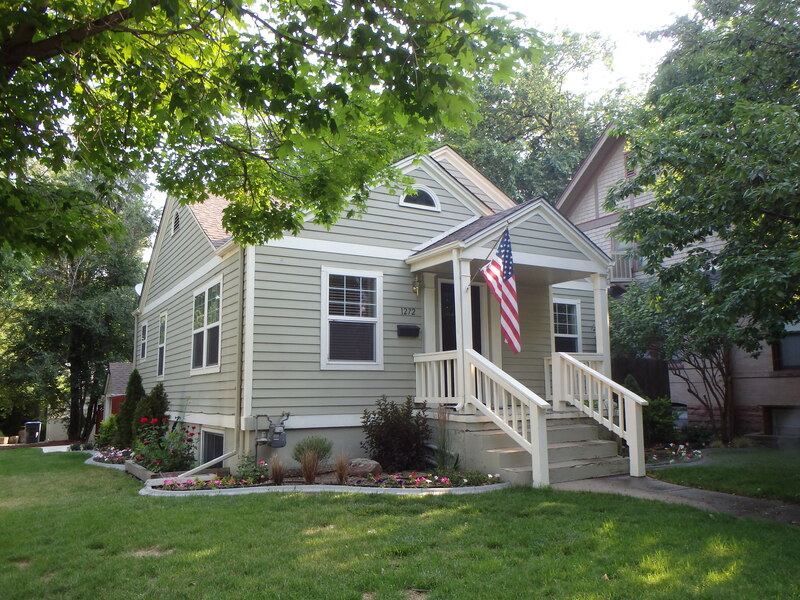 Tomorrow we are going to do a couple of hikes and then Friday we plan to go over to Yellowstone. Hopefully we don’t have any bear encounters tonight!